>LAST MUSICALIA OF THE YEAR!!! 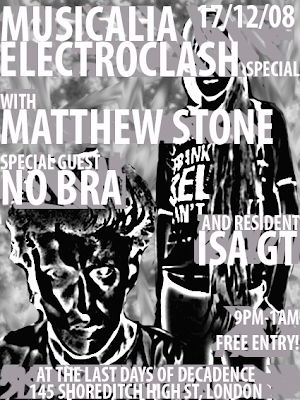 This entry was posted in ELECTROCLASH, ISA GT, MATTHEW STONE, MUSICALIA, NO BRA LIVE by Isa GT. Bookmark the permalink.